Capture every moment with your favorite faces, with the utmost portability and convenience of a mini portable camcorder. You do not have to possess special knowledge to download with a camera. With a small screen size to view your frame and make settings, digital zoom and High Definition capability, these camcorders can fit anywhere in your activity. 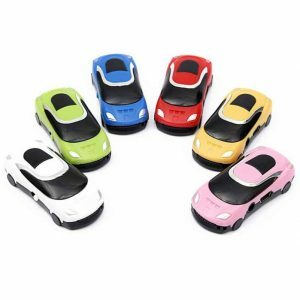 This super Mini high definition camera is equipped with various practical functions integrating digital photography, video recorder and audio recorder function, with fashionable and dainty appearance, stable and outstanding quality, wide and diversified purposes. 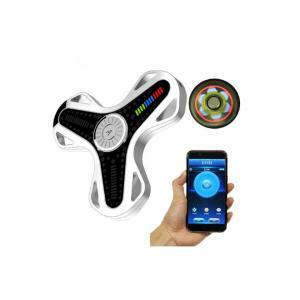 It will bring you new and memorable experiences of use and is the indispensable tool for you. 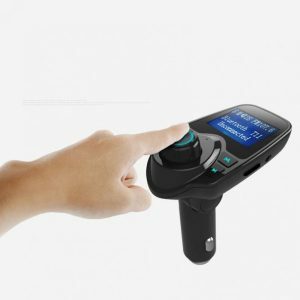 The main functions of this machine include high definition, video recording, high definition photography, quality audio record, PC camera, and movable disk. 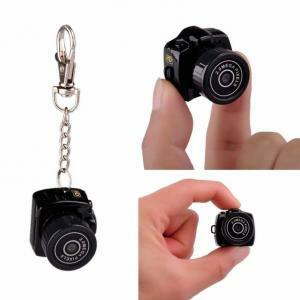 This super mini camera is applicable for the purposes of reporter interview, wonderful snap shoot, emergency record, living fragment record, recreation record, sports record, aided teaching record, family security monitoring, landscape record during travel etc. €7.55 Tax exc. €5.66 Tax exc. 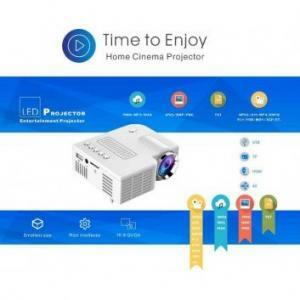 Full HD (1080P) pocket LED mini Digital and 3D projector (500 lumens). 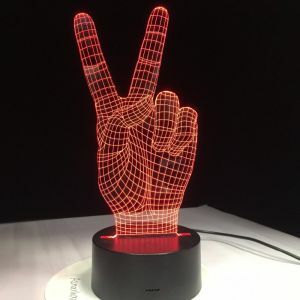 The LED Lamp can work for over than 20 thousand hours and it can provide beautiful colors. It has a feature of manual focus adjusting picture from 20 to 60 inches and supports power bank supply power. Buit-in Speaker and effective cooling system. A multimedia solution for every occasion. €38.80 Tax exc. €29.10 Tax exc. 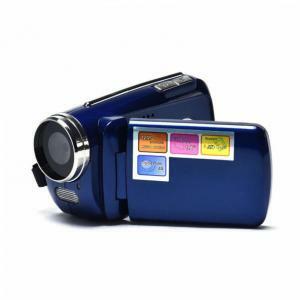 Gizcam HD 2.7” TFT LCD digital camera. Image resolution up to 18MP (4896 x 3672). 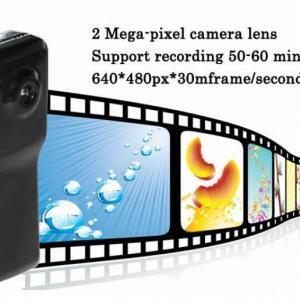 Video resolution up to 1280×720 HD with 8 times digital zoom. 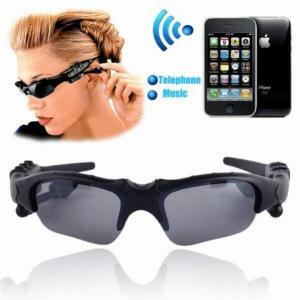 Anti-shake and red eye reduction, white balance, face detection and smile capture function, etc. 100% brand new, high quality! €35.70 Tax exc. €26.78 Tax exc. 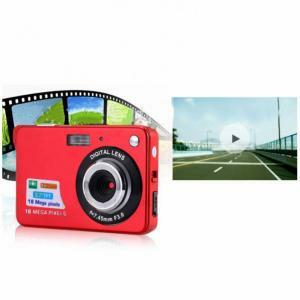 Gizcam Car Camcorder 2.2 inch Full HD 1080P with motion detection & night vision. It supports audio sound recording when it is working. It also supports up to 32GB TF card. Automatically starts when the car starts. Long time recording and G-sensor function with 6pcs supplement lights. €14.41 Tax exc. €10.81 Tax exc. This is a beautifully designed tiny HD DVR that takes high definition video and records clear audio. A great camera for sportsman, security agent, and anyone who wants ready-any-time-any-where video capability! 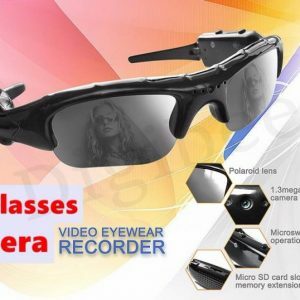 DVR Camera suitable for outdoors sports with an audio support and a plastic clip. It records 720X480 video in AVI format at 30 frames per second keeping away blur and distortions. €7.29 Tax exc. €5.47 Tax exc. Easy and convenient to use. Built-in microphone and speaker. 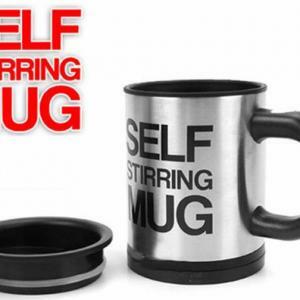 Anti-shake design, durable to use. Capture life’s most captivating moments. Compact size of ease for carrying anywhere. Image Resolution: 16MP 4928*3264 / 8MP 3264*2448 / 8MP 2592*1944 / 3MP 2048*1536 / VGA 640*480. 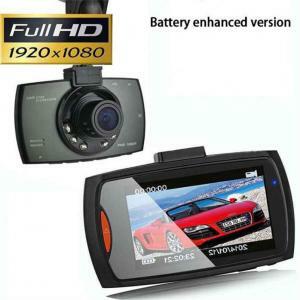 Video Resolution: HD 1280*720 / VGA 640*480 / QVGA 320*240. €20.55 Tax exc. €15.41 Tax exc. Easy and convenient to use. Built-in microphone and speaker. Anti-shake design, durable to use. Capture life’s most captivating moments. Compact size of ease for carrying anywhere. Image Resolution: 12MP 4000*3000 / 8MP 3264*2448 / 8MP 2592*1944 / 3MP 2048*1536 / VGA 640*480. 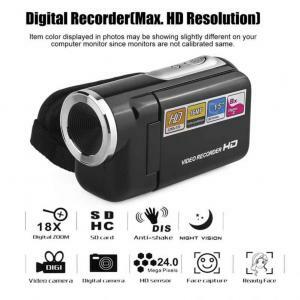 Video Resolution: HD 1280*720 / VGA 640*480 / QVGA 320*240. €25.89 Tax exc. €19.42 Tax exc. What you “see” is what you can videotape. Built-in Li-polymer battery enables up to 80 mins continuous recording. Stylish design and light-weight. Easily download video and photo to your PC/ Mac. Supports Windows XP / 2000 / Vista / 7/10 and Mac OS. High Definition Support: 480P. €13.97 Tax exc. €10.48 Tax exc.